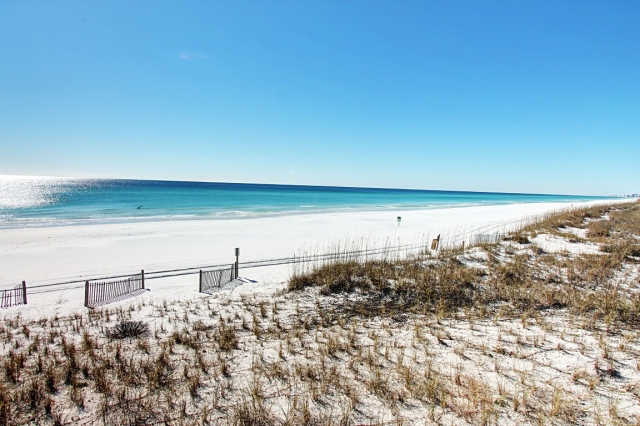 Weather is absolutely beautiful in the Emerald Coast during the fall. The days of sweltering heat and humidity are behind you. During the day, temperatures reach up into the 70s, and the nights are perfect for a cool walk along the shore. What’s so perfect about the weather is that even though temperatures are a little cooler, the water is still warm enough to play in! Since summer has ended and kids have gone back to school, there tend to be less crowds on the Emerald Coast. 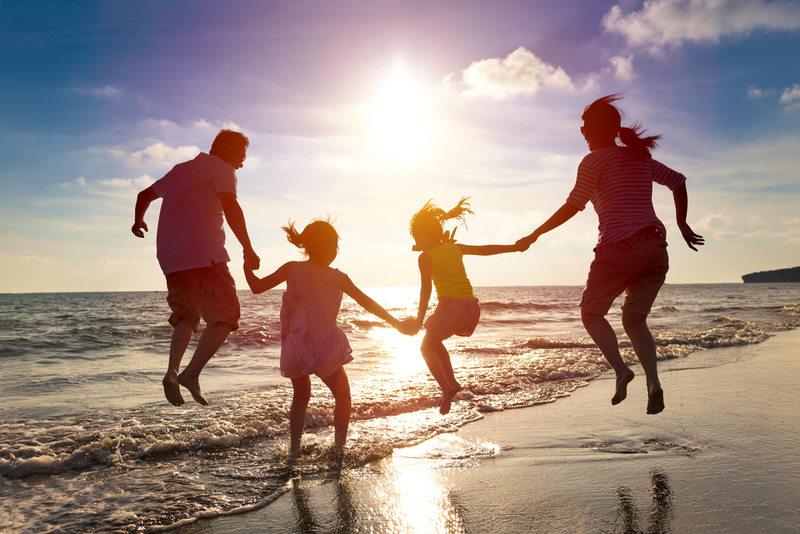 This means that you won’t have to worry about not being able to find a spot on the beach to lay your towel, or fighting over a pool chair at your vacation rental! You can enjoy all the sights and sounds of the area without the hustle and bustle that comes along with summer. It makes it so simple to have a relaxing beach getaway! Fall is one of the best times to go fishing in the Emerald Coast. During the whole month of October, Destin hosts its fishing rodeo! You can register to be in the rodeo, but even if you aren’t a part of the event, they still do daily weigh-ins of all the catches at the docks. Make sure you take advantage of the deep sea and bay fishing trips as well! The Destin Seafood Festival takes place in HarborWalk Village from Friday, Oct. 5 to Sunday, Oct. 7. This marks the festival’s 40th year, and there is no admission fee to attend! This is by far one of the most popular annual events on the Emerald Coast. The highlight of the event is all of the fresh seafood. 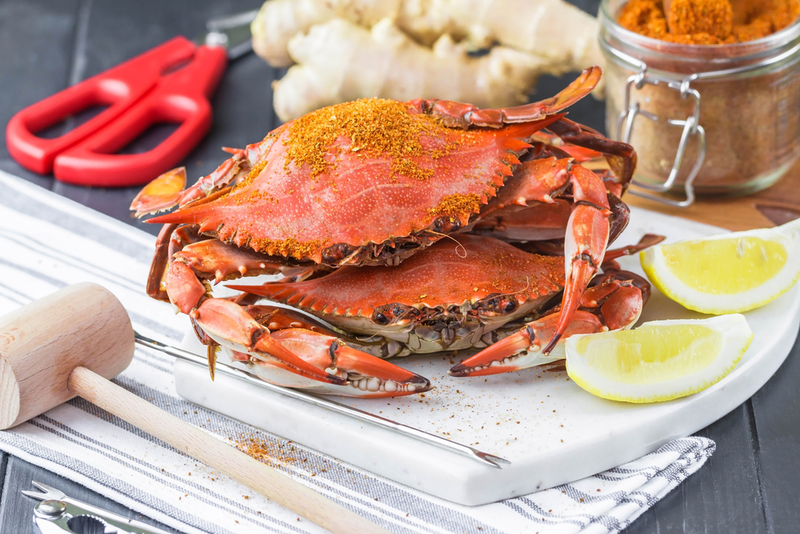 You can sample some of the area’s signature dishes, like shrimp, lobster and crawfish! There will also be four stages with live music and entertainment, arts and crafts, and fireworks! The Annual Baytowne Beer Festival in Sandestin is known as the “Best Beer Fest on the Emerald Coast” and features more than 40 on-site craft brewers, nearly 200 domestic and international craft beers, seminars, sampling and live music. The festival is held on Oct. 12 and 13 in The Village of Baytowne Wharf. This year’s Panama City Beach Oktoberfest will be held on Oct. 12-14 at Aaron Bessant Park. Get ready to enjoy German and locally brewed beer, food, music and family fun! Pair your beer with authentic German food like brats or giant pretzels. There will be live music from Euro Express Band, Darrell and Beatrice Band, the Heritage band and more! The whole family will have a blast, with corn hole, bounce houses, a pumpkin patch, face-painting and more. From Oct. 25 to 27, visitors can sip and savor more than 250 world-class wines at the 2nd Annual Harvest Wine & Food Festival. 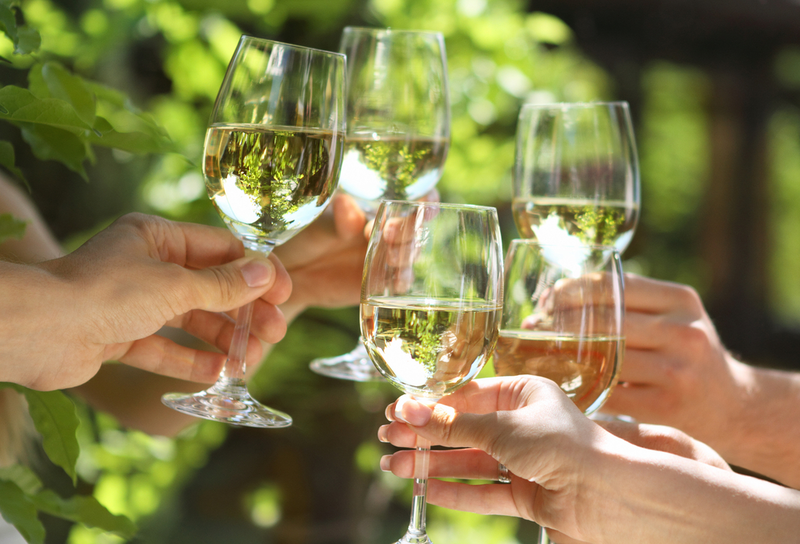 The wines are paired with the best in regional Gulf Coast cuisine! Saturday, Oct. 27 is the festival’s main event: the Grand Tasting in Cerulean Park. You can sample seafood, barbeque and other cuisines by celebrity chefs and local Gulf Coast restaurants, and there will be tasting stations available for your enjoyment, along with craft beer and spirits. 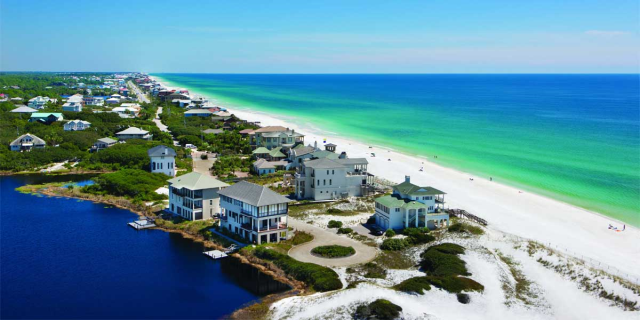 Now that you know all the reasons to take an Emerald Coast vacation in October, it’s time to find where you want to stay! 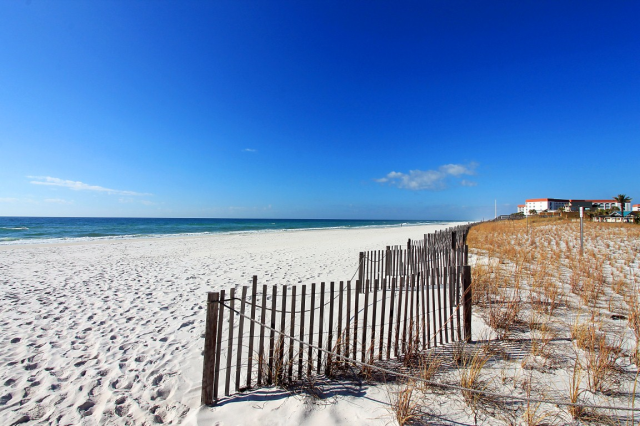 Browse all of our Emerald Coast vacation rentals and book your stay today. OPEN Apr 20 to 23 $764! OPEN Apr 27 to 29 $722! OPEN Apr 20 to 22 $1251! $2700/MO for Winter- Beach Service- BEACH Front- Near Grayton Beach! OPEN Apr 30 to May 2 $658! OPEN Apr 19 to 21 $715! OPEN Apr 22 to 25 $982! 4BR in Seacrest Beach ~ Walk to Rosemary Beach ~ Deeded Beach Access ~ 12,000sqft Pool! OPEN Apr 21 to 23 $811! OPEN Apr 22 to 24 $643! OPEN May 11 to 14 $1079! OPEN May 1 to 3 $915! BeachFRONT - Balcony & Porch - Close to Rosemary Beach! OPEN Apr 24 to 30 $1492! OPEN Apr 28 to May 1 $552! OPEN Apr 20 to 22 $758! OPEN Apr 25 to 28 $909! OPEN Apr 22 to 24 $684! OPEN Apr 25 to 27 $1696! OPEN Apr 29 to May 1! OPEN Apr 26 to 28 $874! OPEN Apr 20 to 22 $772! OPEN Apr 25 to 28 $926! OPEN May 1 to 3 $568! OPEN April 19 to 23! OPEN Apr 29 to May 1 $976! 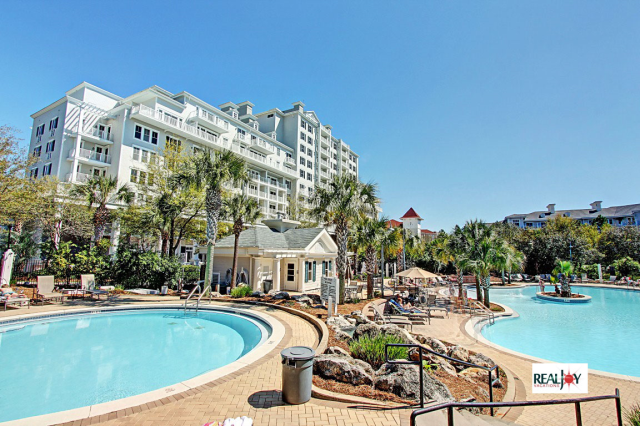 OPEN Apr 21 to 23 $868! OPEN Apr 21 to 23 $754! OPEN Apr 20 to 22 $546! OPEN May 2 to 5 $1055! OPEN Apr 27 to 29 $600! OPEN Apr 26 to 28 $1217! $2700/MO 4 Winter * Beach Service * BEACH Front * THREE Balconies! OPEN Apr 21 to 23 $602! OPEN Apr 25 to 27 $796! OPEN Apr 28 to May 1 $861! Stunning NEW HOME! Village at Grayton Beach-Walk to Shops- 4 Bikes Included! OEPN Apr 20 to 22 $748! OPEN Apr 29 to May 1 $785! Free Tram Service to Beach & Lagoon Pool - Private Community - $2100/mo for Winter! OPEN Apr 21 to 23 $471! OPEN Apr 26 to 28 $869! Luxury! Pool Front- Huge Balcony! ~$1800/MO 4 Winter! OPEN Apr 27 to 30 $658! OPEN Apr 27 to 29 $672! OPEN April 24 to 27 $853! OPEN Apr 20 to 23 $1056! 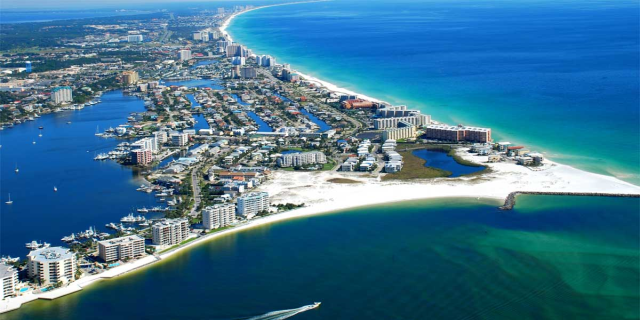 The barrier island of Okaloosa Island with white beaches and green waters is near Fort Walton Beach. 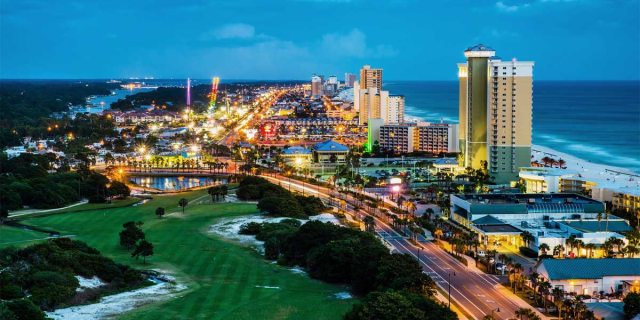 Both are located between Pensacola and Panama City on the Gulf Coast, with powdery sugar sands, extensive beaches, sparkling… Read More. 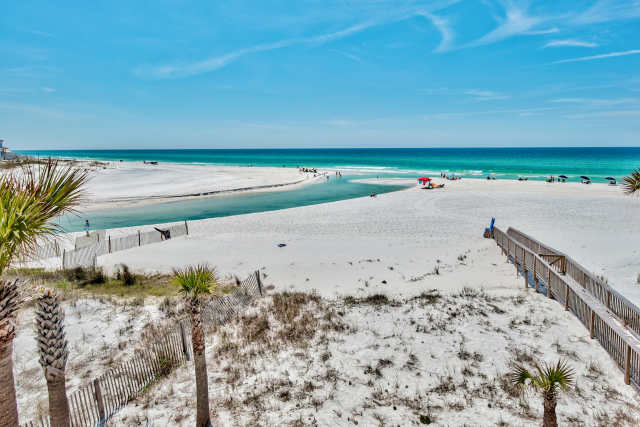 Some people call a trip to South Walton a "getaway" instead of just a "vacation." Maybe it’s due to white sand beaches, gleaming waters, and friendly beach communities. 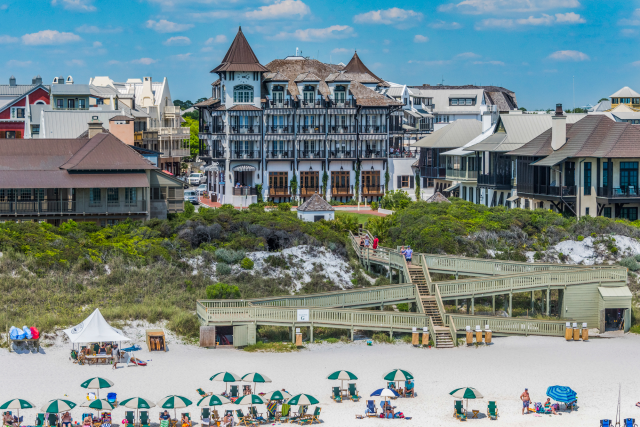 Maybe it’s because a getaway to South Walton is a perfect… Read More.